Simulate a testing environment comparable to the NBME requirements with AMBOSS Exam Mode, which offers notes, picture zooming, calculator usage and lab value access. Access thousands of H&E stains, microscopic cells and more, which illustrate key diagnostic points and help you memorize more easily. Go deep or high-yield, and explore overlays in case-based results from X-rays to EKGs. AMBOSS is a medical learning platform offering a challenging Qbank with hundreds of OB/GYN Shelf questions and an integrated library covering 15,000+ clinical knowledge areas. Check out our full NBME Shelf and USMLE Step packages! 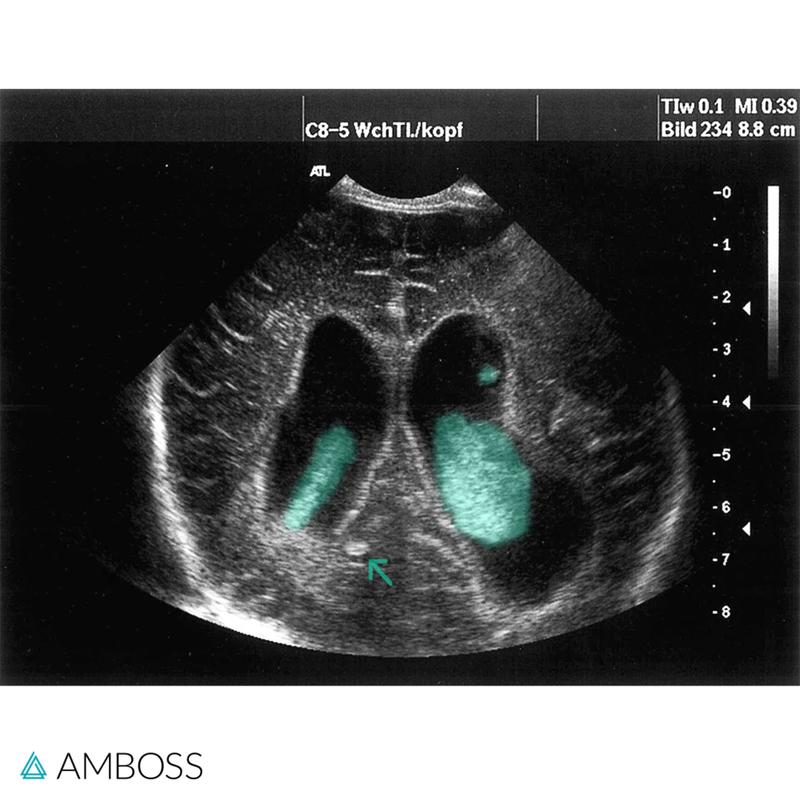 Want to learn more about the AMBOSS OB/GYN Shelf package? Read OB/GYN Exam: 11 High-Yield Topics You Can Expect.